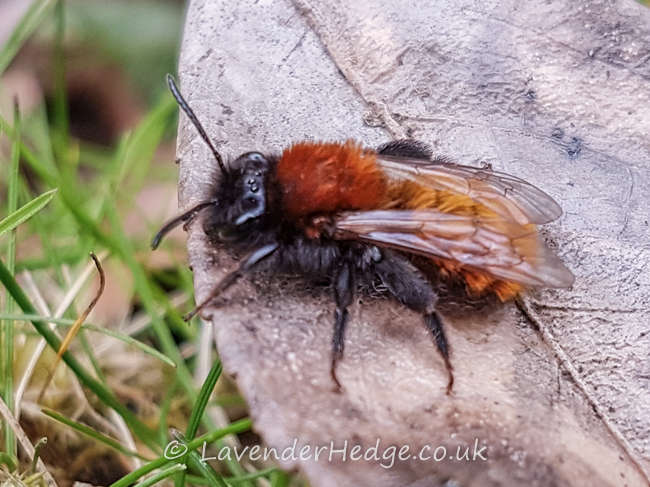 I found the first Andrena fulva – tawny mining bee – whilst weeding the garden today. This is a solitary bee which nests underground, building a volcano-like mound of soil around the entrance to its burrow. They generally emerge in April, so this one is a few weeks early. I also found a queen wasp and two honey bees emerging from hibernation in our conservatory, where they have spent the winter. 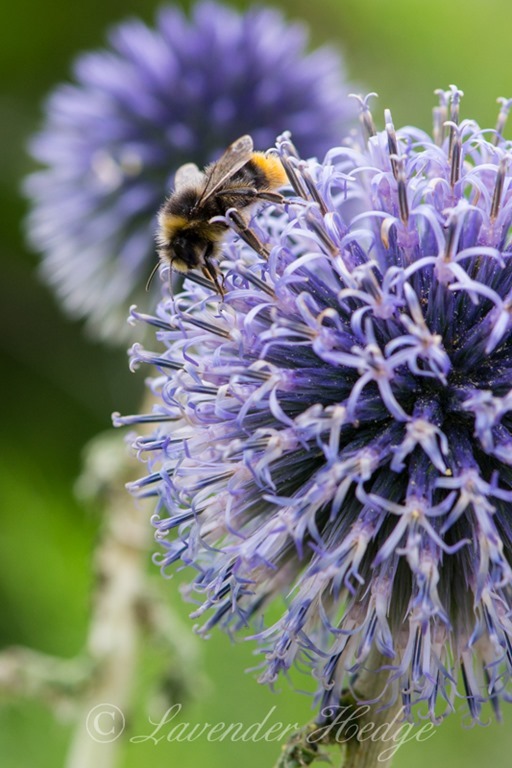 Spring is definitely in the air; tomorrow is the Spring Equinox so we can look forward to longer days and next weekend 26 March, we move on to British Summer Time when the clocks go forward an hour. Spring is the time of year when it is summer in the sun and winter in the shade. 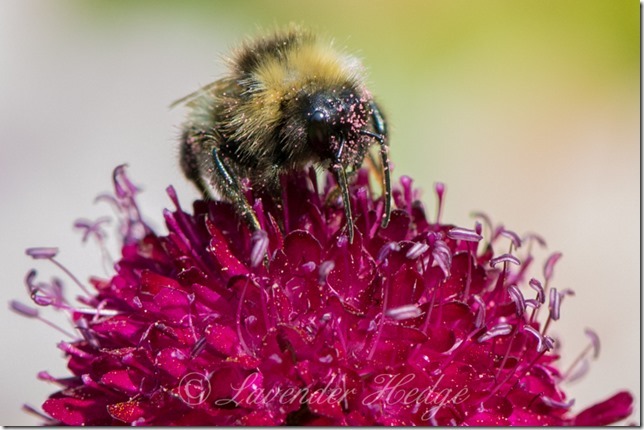 Aquilegias are an easy to grow perennial flower, which the bees love. 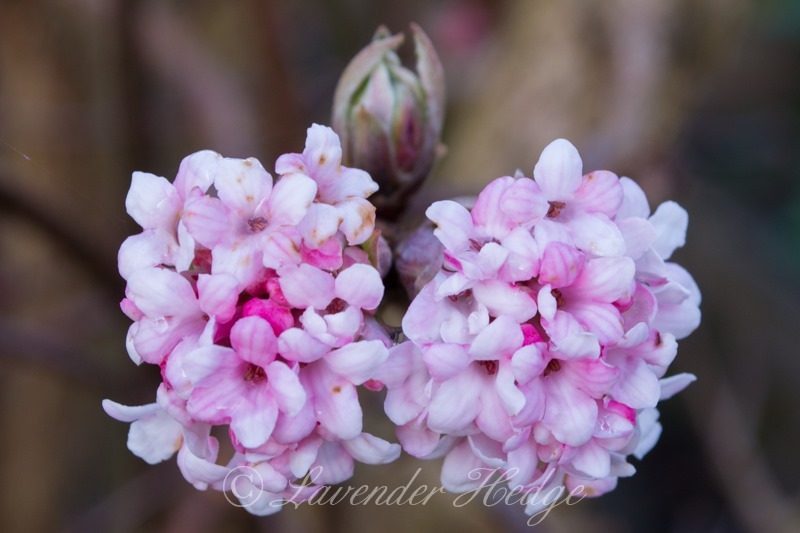 A popular cottage garden plant, its bonnet shaped flowers give them the common name Granny’s Bonnet. I used to wonder why the aquilegia flower spurs had holes in them and then I discovered that the bees are using a shortcut to get at the nectar, by piercing the spur instead of using the ‘front entrance’ of the flower. 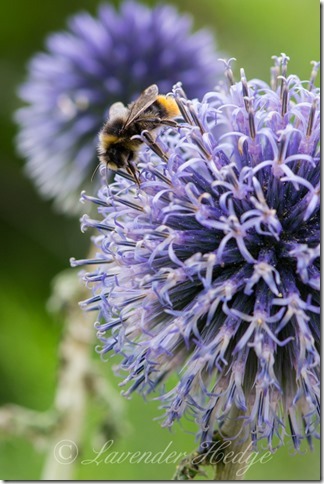 Clever little bees! 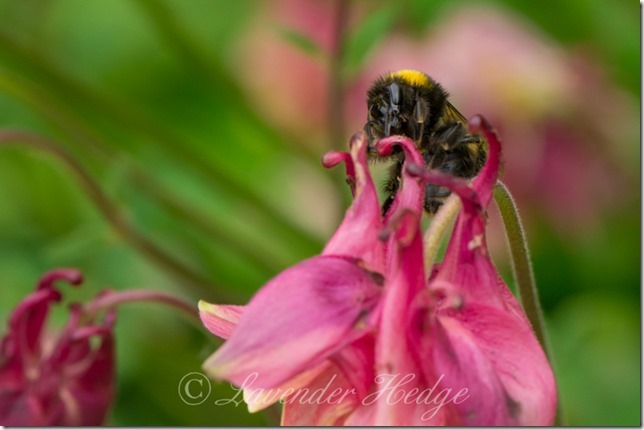 Here are some tips on how to get the most out of your self-sown aquilegia plants. Delphiniums are hardy perennials and very easy to grow. 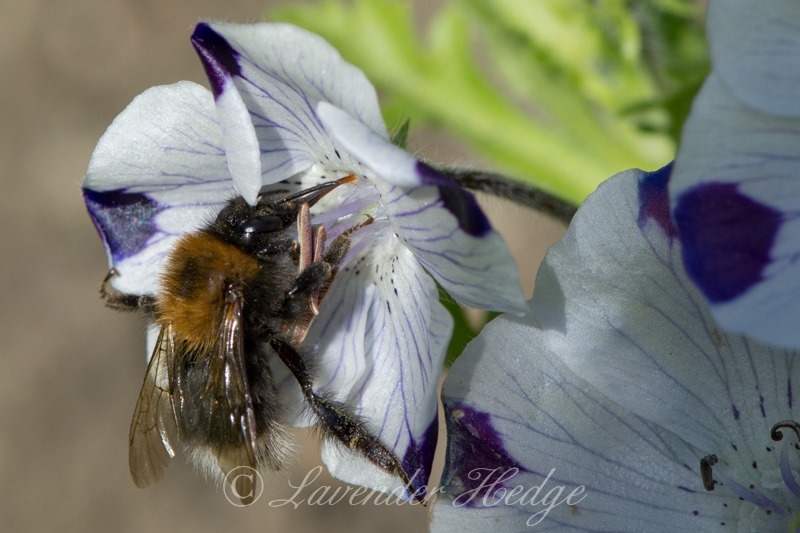 The young shoots may need protection from slugs and staking the plants before they start flowering is essential as they get incredibly heavy and easily snap off in the wind. 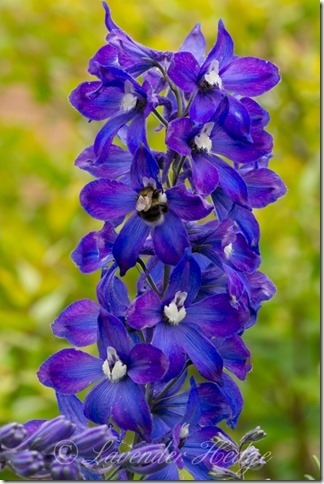 This vivid blue delphinium has no trouble attracting the bees in my garden! 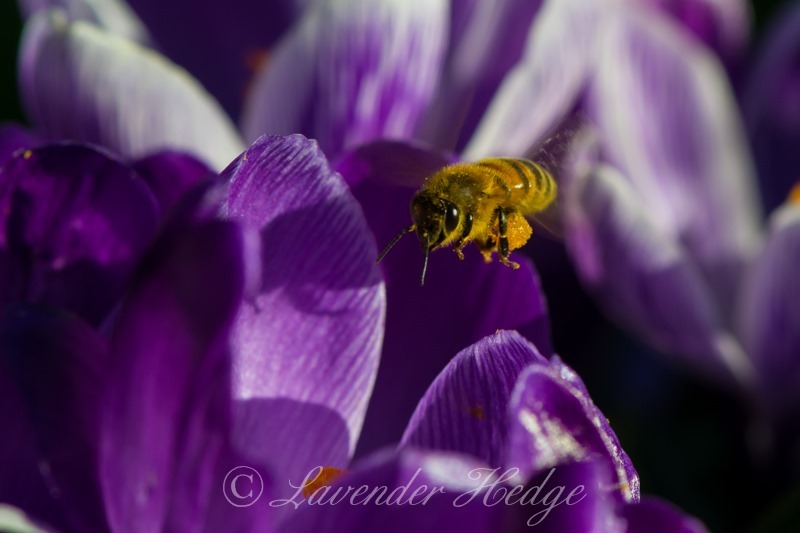 The honey bees were busy in the garden today, collecting pollen from the crocuses. I loved this image of a bee coming into land!